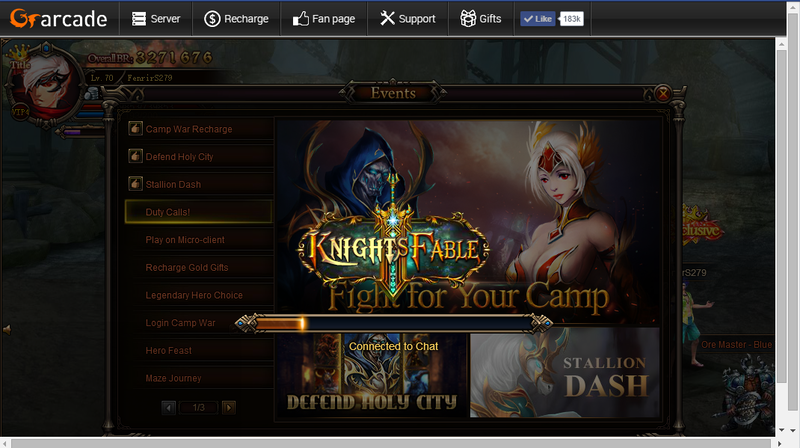 North America Forum»Forum ›Knights Fable ›Support › What causes chat connection failure in CSA? What causes chat connection failure in CSA? Why must the chat load just for me to play CSA? When that happens i highly suggest to reload page. I believe this happens cause of the Traffic thats going on , on the csa. 2019-4-22 16:55 GMT+8 , Processed in 0.112069 second(s), 38 queries .